Big River Engineering and Manufacturing has been an integral part of the Memphis community and regional medical-device manufacturing market since 2007, when it was acquired by industry veterans Tom Roehm and Hugh Fraser. The two initially met on a Memphis conservancy board, prior to their cooperative business venture. When a local manufacturer put itself up for sale, the pair saw the perfect opportunity to bring their aspirations to life. The company took on the Big River name, and was restructured and refocused into profitability within 18 months, saving 12 valued jobs in the process. In 2009, Big River moved its operations into a 9,000-squarefoot vacant warehouse in downtown Memphis. The facility was renovated to earn Leadership in Energy and Environmental Design (LEED) Silver certification, fulfilling Roehm and Fraser’s commitment to sustainable practices. As a requirement for producing medical parts, Big River is subject to capability studies by the U.S. Food and Drug Administration (FDA), to verify that the company is following current good manufacturing practices (CGMPs). 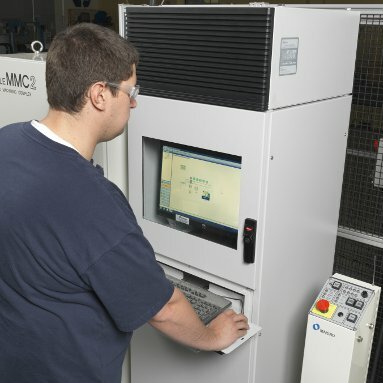 To help ensure that its products consistently meet applicable requirements and specifications, the company required a high-performance machining center, capable of producing tight tolerances of plus or minus 0.03 mm on a routine basis, with a level of confidence that would allow for unattended operation. “Producing quality parts isn’t good enough in today’s market. You have to do so while following regulatory standards in a way that remains cost competitive,” said Roehm. 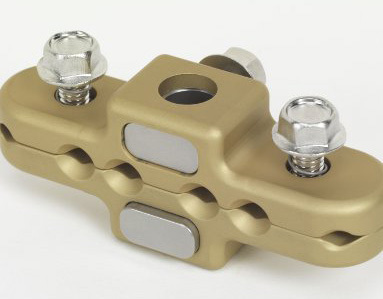 “I don’t think you can overcome these pressures without high-performance machining equipment. 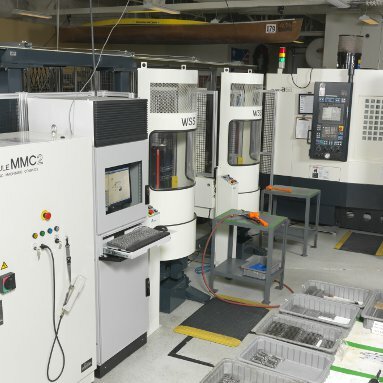 Our investment in a Makino a51 horizontal machining center has allowed us to replace three vertical machining centers while simultaneously improving final-part quality and consistency. 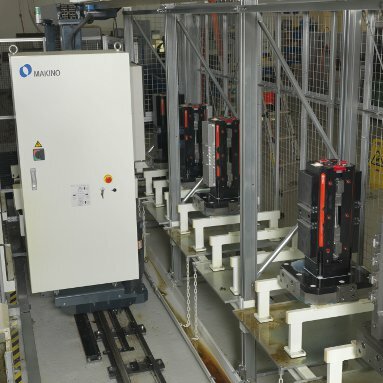 Big River’s investment in an a51 horizontal machining center and MMC2 pallet handling system have enabled the company to double its production capacity and improve accuracy, quality and repeatability. After integrating the a51 into its manufacturing processes, Big River wanted to take its production capabilities to the next level and felt that automation would allow the company to do just that. With the help of their sales rep, they were able to do a solid comparison between a pallet pool and Makino’s MMC2. The MMC2 was chosen for its fluid production scheduling and expansion capabilities, and would support continued growth of Big River’s high-mix, low-volume production environment. Drawing upon its long-standing relationship with Single Source Technologies (SST), the company finalized its purchase of an MMC2 configured with six pallets in 2012. Big River’s a51 cell currently manages 77 different part varieties in materials such as aluminum, titanium, stainless steel and plastics. Big River’s a51 cell currently manages 77 different part varieties, in materials such as aluminum, titanium, stainless steel and plastics. 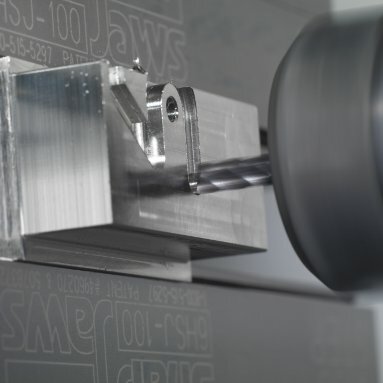 The switch from vertical machining centers to the a51 horizontal provided substantial reductions in in-cycle non-cutting times, through faster tool changes and rapid rates. Additionally, the jump to a 14,000-rpm spindle enabled Big River to reduce its average cycle times by 15 to 20 percent. Another critical component of the a51 has been through-spindle coolant technology. 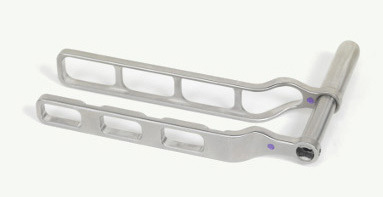 This feature, combined with the machine’s inherent structural and spindle rigidity, has provided the company with a 15 to 20 percent increase in tool life. According to Monty, these numbers have since increased by an additional 15 percent, following a switch to a premium-grade coolant. Big River believes that a big part of this upswing in quality is a result of its newfound tooling flexibility through the a51. With improved rigidity and access to higher spindle speeds, the company is able to use smaller-diameter tooling; it can also accommodate additional operations, such as deep-hole drilling. (THE MAKINO a51) HAS PROVIDED THE COMPANY WITH A 15 TO 20 PERCENT INCREASE IN TOOL LIFE. The high-speed spindle of the a51 has reduced cycle times in aluminum applications by as much as 40 to 50 percent. Big River typically runs six different jobs per day on its automated cell; the cell’s MAS-A5 control system coordinates these jobs, keeping operators informed on part progress. The single-machine, multi-pallet arrangement helps the company increase spindle utilization by providing a degree of unattended operation, especially into the evenings and overnight. Jobs can be set up and fed into the queue without incurring any machine downtime, greatly reducing overall lead-times. 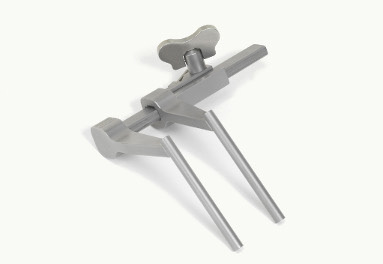 The company is eager to run a true 24/7 operation and is confident about running overnight, due to the accuracy of the new equipment, the spindle probe used to fine-tune positions of the part as it changes jobs rapidly, and an automatic tool-length measurement system that ensures availability of proper-quality tooling. Roehm is very emphatic about how automation enhances the jobs on his shop floor and provides additional opportunity and job security for his existing workforce. Big River sees no signs of slowing in the foreseeable future. 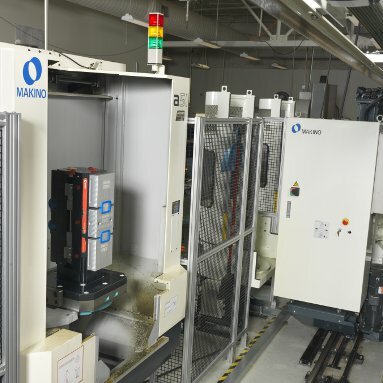 In fact, management has plans to expand its cell with four Makino a51nx horizontal machining centers and additional pallet capacity within the next 18 months. The goal is to grow its capacity, by extending the MMC2 to cover the length of its shop. “We will continue to increase our productivity and customer base through technology,” said Roehm. “We want to buy the best equipment and train the best people, in order to execute our philosophy of producing excellent products in a timely fashion. The precision and rigidity of the a51 have enabled Big River to produce feature tolerances of plus or minus 0.01 to 0.03 mm with 32-micro-inch surface finishes or better.